Great! 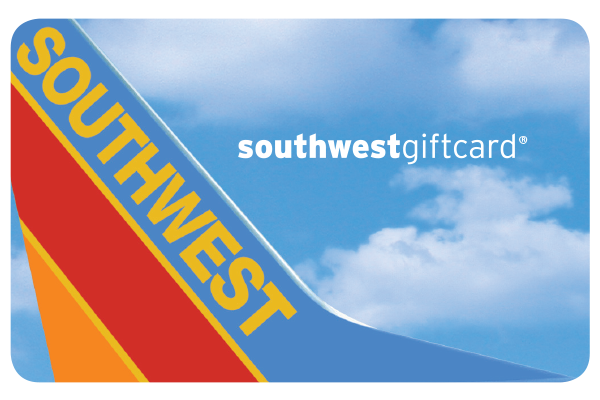 You’ve found discounted Southwest Airlines gift cards. Browse and compare 291 gift cards for your favorite Clothing store. Find discounts up to 5% off face value. Known for their affordable airfare and dedication to great in-flight services, Southwest Airlines is definitely a no-brainer when you want to book your next continental trip anywhere in the U.S.! Stack your points with a discount giftcard and fly to your next quick getaway at a price you can't pass up!